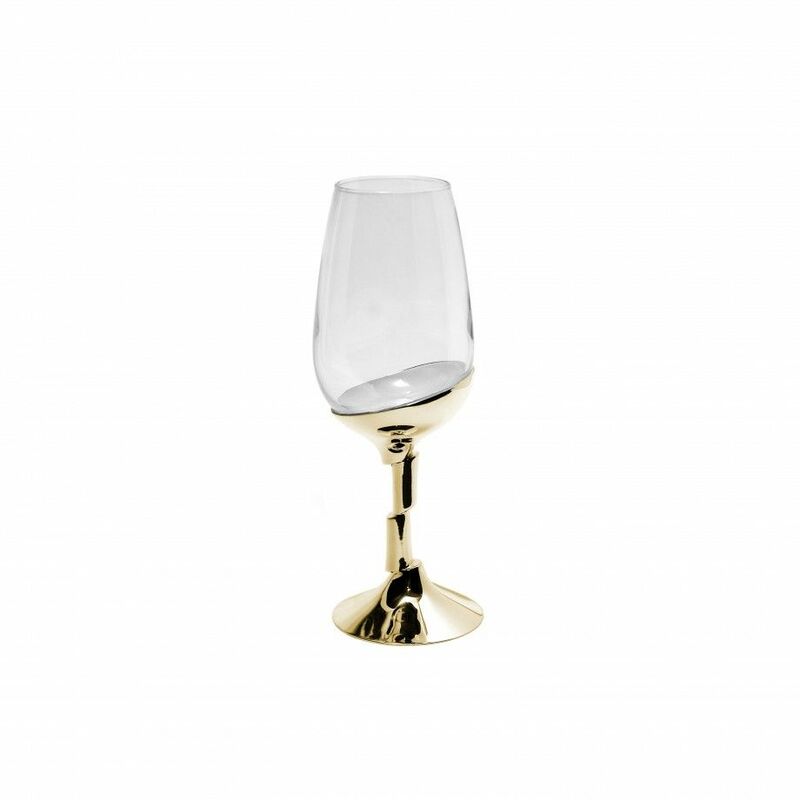 Oport Wine Glass with bottom in metal, and in gold plated. 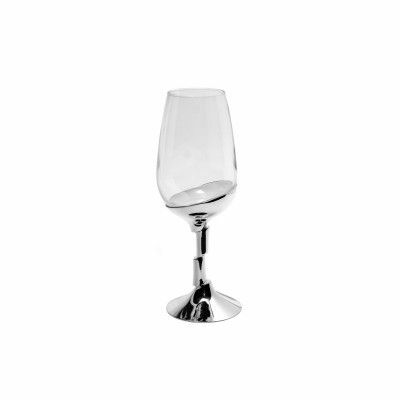 Artica collection. Design by Cristina Santos e Silva. Product with case - 2 un.